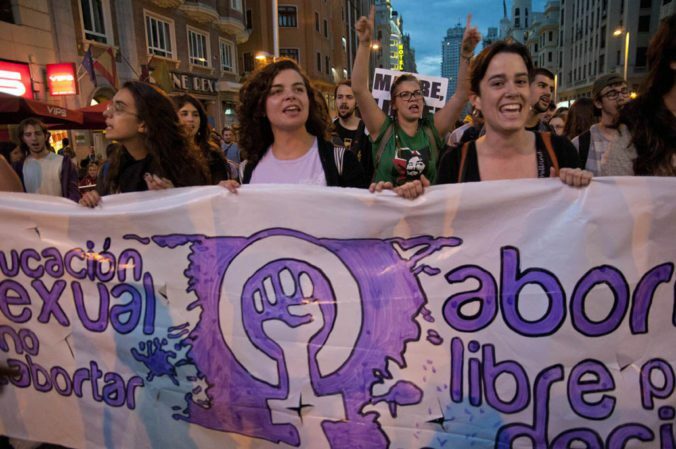 This is a guest post from Elsy Gonzalez, a PhD candidate from the University of Chicago in the Department of Political Science. 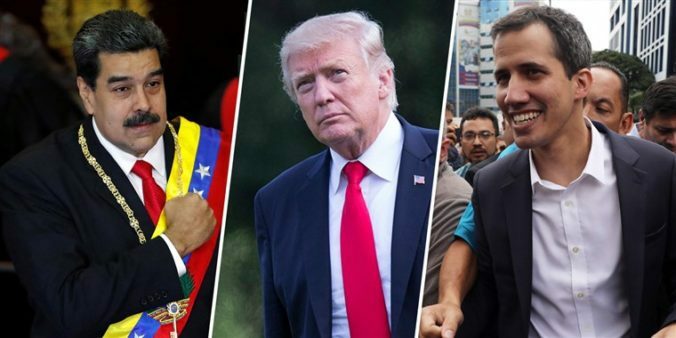 Last Wednesday, January 23, President Trump recognized Venezuelan opposition leader, Juan Guaidó’s claim to the presidency. Through this statement, Trump ultimately rejected Nicolas Maduro’s government and hedged his bet on regime change in this South American country. While this behavior is hardly surprising given the recent animosity between Washington and Caracas, many other countries in the region and around the world flocked to support Guaidó as president shortly thereafter. Those that recognized are as interesting as those that have not, and their timing speaks volumes. What is the background? On May 20, 2018, Venezuela held presidential elections in which Maduro declared himself victorious for a new six-year term amidst a flurry of international condemnation, for what has been deemed a fraudulent election. The following day, the countries that make up the Lima Group declared they did not recognize the legitimacy of the electoral process for not abiding by the international standards of a democratic, free, fair, and transparent election. Following months of uncertainty and domestic turmoil, incumbent Nicolas Maduro assumed power for his new term on January 10. Meanwhile, Juan Guiadó also assumed power as head of the National Assembly, and the group later declared him interim president in lieu of Maduro. The NY Knicks will be travelling to London in a few weeks for a game against the Washington Wizards. But center Enes Kanter has announced he won’t be joining them. 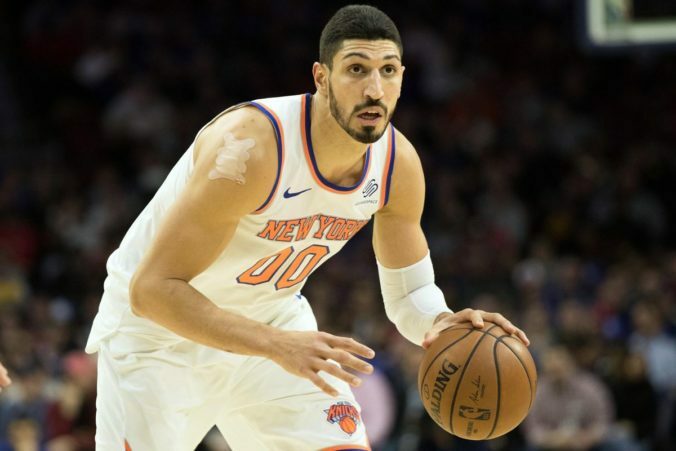 Kanter, who is Turkish and a frequent critic of Turkey’s authoritarian President Recep Tayyip Erdogan, said he is worried about his safety if he leaves the United States. This may seem surprising, but it shouldn’t; Erdogan has launched a campaign of repression against his critics, both in Turkey and around the world. Kanter has every reason to be concerned. It was a dramatic escalation of his longstanding criticism of Erdogan and a reflection of the way Kanter has been determined to use his fame as an athlete for political activism he considers crucial and dire. But anyone who’s been following Turkish politics over the past few years should believe a threat to Kanter’s safety is credible. Migrant caravan members in Mexico in November 2018. Credit: Wotancito [CC BY-SA 4.0 from Wikimedia Commons]. On Sunday, the US Border Patrol fired tear gas into Mexico at migrants, including children, attempting to enter the US near the San Ysidro border crossing between Tijuana and San Diego. The use of a chemical weapon banned in war against families rightly provoked widespread condemnation (Border Patrol agents also used pepper spray against migrants in 2013, fired tear gas and pepper spray into Mexico in 2007, and have killed rock throwers at the border in the past). 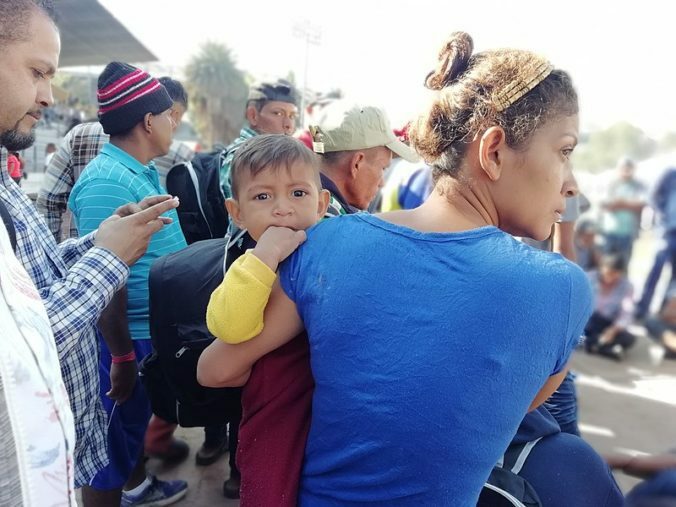 Migrants attempting to enter the US are frustrated by the Trump administration’s restriction of the process of seeking asylum, a legal right under US and international law, a situation that won’t be solved by processing asylum seekers on Mexican soil. Most of those who attempted to scale the border fence were reportedly from Honduras, the country with the world’s second-highest homicide rate. Young people there are caught between murderous gangs, violent and corrupt police, and paramilitary ‘social cleansing’ squads who target young men, while gender-based violence rates are also high. There are similar, if slightly less violent, dynamics in El Salvador and Guatemala, and increasing state repression in Nicaragua. Despite changes in US immigration policy and enforcement under the Trump administration, the US remains for many Central Americans a place of hope for a better, more secure life. Like everyone else, I’m still trying to catch up after the Thanksgiving holiday. So I have a quick, kind of speculative post this week. 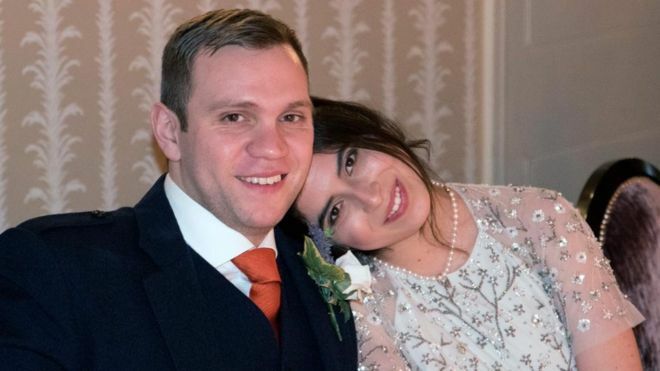 It looks like the distressing saga of Matthew Hedges has finally been resolved. As I wrote about before, Hedges is a grad student in the UK who traveled to the UAE to conduct field work. After interviewing several subjects about UAE security policies, he was arrested and charged with espionage. He was recently been sentenced to life in prison, although the UAE just pardoned him. 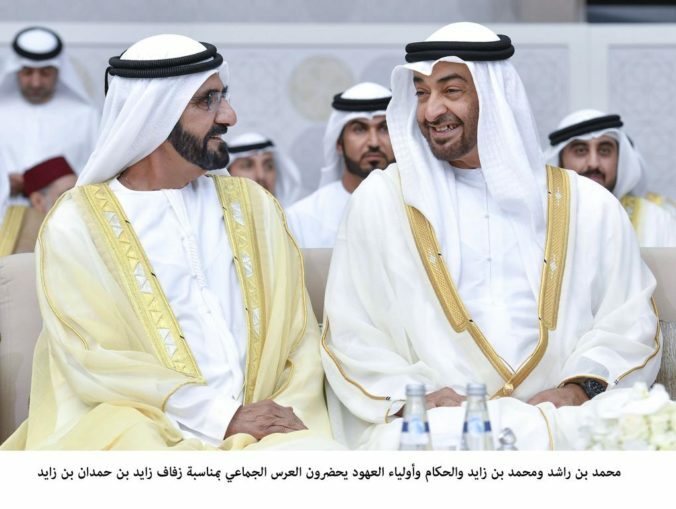 There is a lot to figure out with this case–what it means for scholars working on the Persian Gulf, whether universities should still have relationships with the UAE, and (most crucially) how to secure Hedges’ release. But one angle I’ve been thinking about, and which I don’t think has been explained properly, is why did the UAE do this? Why did they detain a UK citizen, risking international criticism and condemnation? Details continue to trickle out about the horrific assassination of Saudi dissident and writer Jamal Khashoggi. 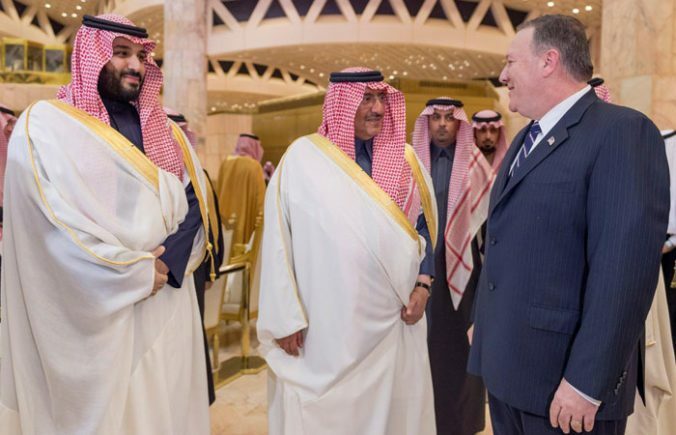 This has captured the attention of foreign policy experts, who have questioned the alliance’s importance and suggested ways to punish Saudi Arabia. Concern about this incidents has spread beyond experts, however. My students and I have frequently debated what will happen to the US-Saudi alliance. And I recently appeared on WCAX in Burlington to discuss what comes next. To both audiences–and in contrast to some commentators–I gave the unsatisfying answer of “not much.” Time after time on the issues I follow dramatic transformations seem about to occur, only to fade as the world moves on. As a result, I’m increasingly convinced that inertia drives international relations. I feel like I should say something about the disappearance—and likely assassination—of Saudi dissident Jamal Khashoggi. This tragedy was enabled by America’s permissive stance towards Saudi Crown Prince Mohammed bin Salman and US support for other horrific Saudi policies (like its bombing of Yemen). I’ve expressed concern on Twitter and in personal conversations, and have been writing about Yemen for years. But to be honest, I don’t think I have anything new to say at this point. Most Duck readers will already know, and be upset, about this situation. 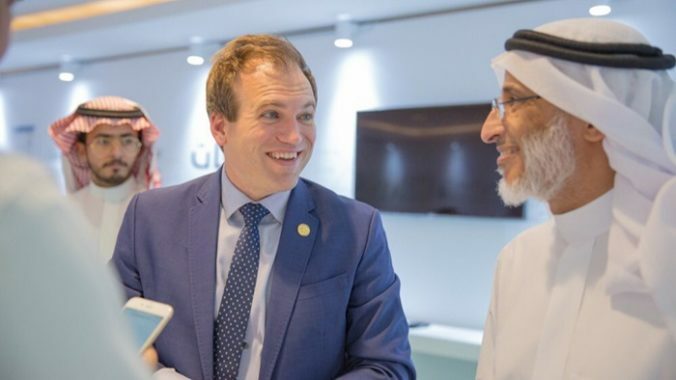 Instead, I want to raise another concerning human rights abuse by one of our Persian Gulf allies: the detention of UK graduate student Matthew Hedges by the United Arab Emirates (UAE). In under two weeks, Brazil will have the second round of its presidential election. Former military officer and fan of fascists Jair Bolsonaro looks set after a strong first-round showing to defeat Workers’ Party (PT) candidate Fernando Haddad. If he wins, Bolsonaro will have strong party backing in Congress, though he does not care much for the legislature—in 1999, Bolsonaro said Brazil’s 1964-1985 military dictatorship “should have killed 30,000 people more, starting with Congress and [then-President] Fernando Henrique Cardoso.” Bolsonaro’s running mate is retired General Hamilton Mourão, his planning adviser and likely Minister of Transport is General Oswaldo Ferreira, an anti-environmentalist who looks for inspiration to infrastructure projects enacted by Brazil’s military government, and Bolsonaro has promised to stack his cabinet with generals. 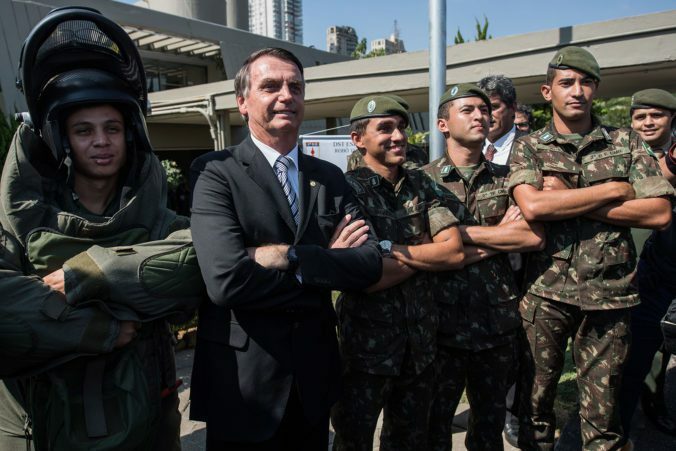 Current and retired military officers have been prominent backers of Bolsonaro, and Bolsonaro announced that he would not accept any result other than victory, menacingly saying “I cannot speak for military” but that there “could be a reaction by the Armed Forces” if he lost and deemed it due to PT fraud (never mind that the PT is not currently in power). This post comes from Jennifer Spindel, Assistant Professor in the Department of International and Area Studies at the University of Oklahoma and a 2018 participant in Bridging the Gap’s New Era Workshop. The disappearance and suspected murder of Saudi journalist Jamal Khashoggi this month has led to calls for the US to suspend arms sales to Saudi Arabia. President Trump has ignored these calls, saying “it would not be acceptable to me” to cease arms sales to Saudi Arabia because doing so would hurt the US economy. Arms sales have been a remarkably consistent news topic, from discussions about US arms sales to Saudi Arabia, to the recent grounding of the F-35 fleet, to disputes with Turkey about its arms purchases. This is, on the one hand, unsurprising: the United States sold $55.6 billion in weapons in the 2018 fiscal year, a 33 percent jump from the previous year. Yet the way the Trump administration talks about arms sales in terms of their sheer market and economic value reveals a fundamental misunderstanding about the political stakes of arms sales. The issues surrounding the F-35 are instructive. From potentially decapitating pilots to recognized hardware issues, the F-35 has become a favorite (if too easy) punching bag in the defense community. Despite issues with the F-35’s capabilities, the plane is still a sought-after weapon – and not just because states have already poured hundreds of millions of dollars into developing and producing it. The recent fighting between the US and Turkey over Turkey’s F-35 procurement illustrates the political stakes of such deals. Turkish companies produce components for the F-35, and Turkey is supposed to receive at least 20 of the planes. But in December 2017 Turkey purchased the Russian-produced S-400 missile defense system and, in response, the US Senate wanted to prohibit Turkey from acquiring the F-35. There is some concern that the S-400 will be able to collect intelligence about the F-35’s capabilities – and send this information back to Russia. Yet much of the debate concerns the broader political problems of Turkey buying the S-400. States treat arms transfers as signals of foreign policy alignment: Turkey’s deal with Russia drove home its deteriorating relationship with the US and European States. This political salience is reflected in statements by US and other policy-makers about the arms sale. US Assistant Secretary of State Weiss Mitchell said, “We can’t be any clearer in saying, both privately and publicly: a decision on S-400s will qualitatively change the US-Turkish relationship in a way that would be very difficult to repair.” Similarly, US Senator James Lankford said, “Turkey has gone a long way from being a NATO ally and an important partner in working against terrorism, to the situation today.” US allies are taking Turkey’s purchase of the Russian S-400 as a symbol of rift between Turkey and the West, with the Australian Strategic Policy Institute calling it “meltdown in relations between Turkey and the US.” Israel has repeatedly expressed its concern about Turkey to the United States, arguing that allowing Turkey to get the F-35 would reward its bad behavior, and that Turkey should no longer be considered a “real” NATO member. The political effects of the plane on the U.S.–Turkey relationship are independent of its military capabilities and will not change even though the entire F-35 fleet was grounded yesterday. The F-35 is, if nothing else, a status symbol that reflects the strength of political ties between states that have it. As a signal of alignment, arms sales have wide-ranging consequences. Turkey’s simultaneous pursuit of the F-35 and the S-400 has emboldened other US friends to do the same. What was once unthinkable – US-friendly states actively courting Russian weapon systems – is becoming increasingly common. India, which was recently designated a Major Defense Partner by the United States, also signed a deal to get the S-400 and Saudi Arabia, a US ally, has hinted its interest in getting the S-400 as well. 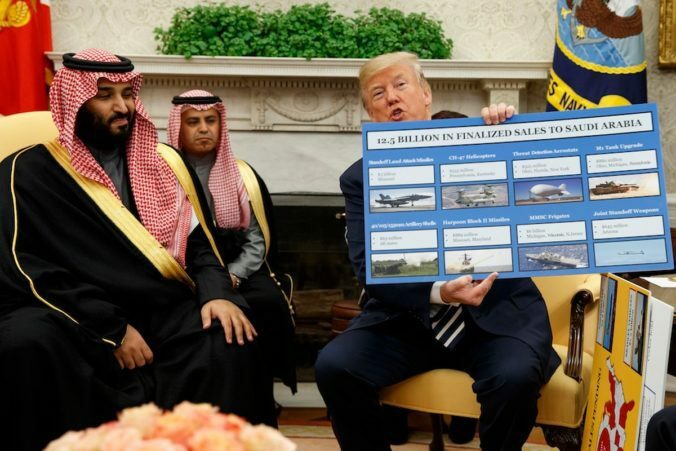 Even if Saudi Arabia proved the crucial market to keeping US production lines open, Trump is overlooking the foreign policy signal that the arms sales send. By continuing to supply Saudi Arabia with arms, the US is tacitly endorsing Saudi actions. Congress should, at the very least, suspend arms sales to Saudi Arabia. The State Department approved $1 billion worth of sales to the kingdom in March – delaying the transfer of TOW anti-tank missiles would be one clear way to signal US displeasure with Saudi Arabia. Otherwise, why should Saudi Arabia cooperate with investigations into the disappearance of Khashoggi, or modify its policy in Yemen? 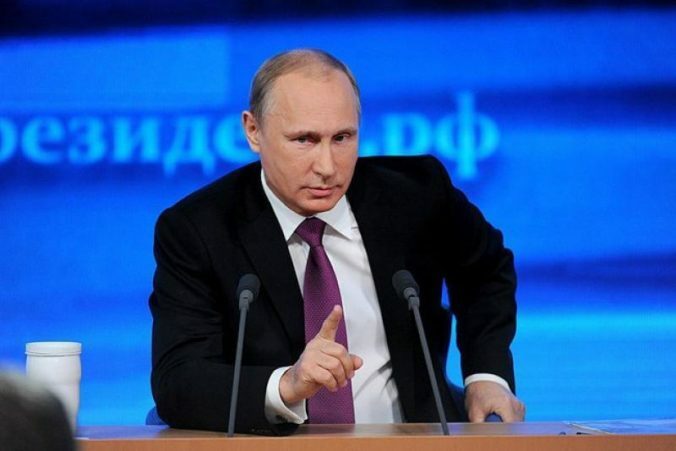 In the realm of international politics, talk is cheap; actions matter. Cutting off arms sales or switching suppliers is one way states can signal their dissatisfaction with partners, as Turkey so clearly did by purchasing the S-400. The political stakes of arms sales are high – and it is crucial that policymakers consider that political significance in their arms sales decision calculus along with economic and military considerations. 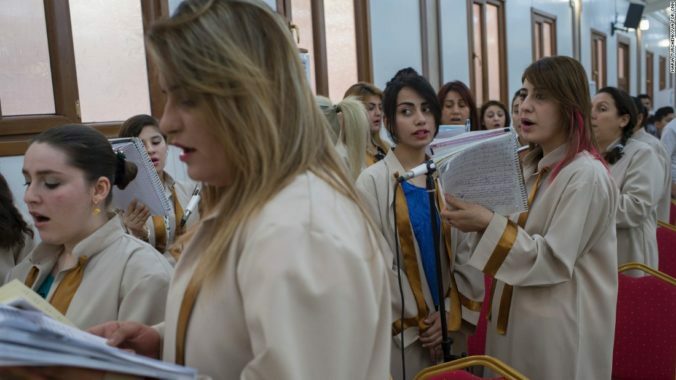 Is faith-specific aid the best way to help Iraq’s Christians? Vice President Pence recently pressured the US agency for international development (USAID) to appoint a special liaison to Iraqi Christians. This may not capture the same headlines as the Kavanaugh Supreme Court nomination fight or the new NAFTA, but it could have significant—and unexpected—implications for Middle East stability. 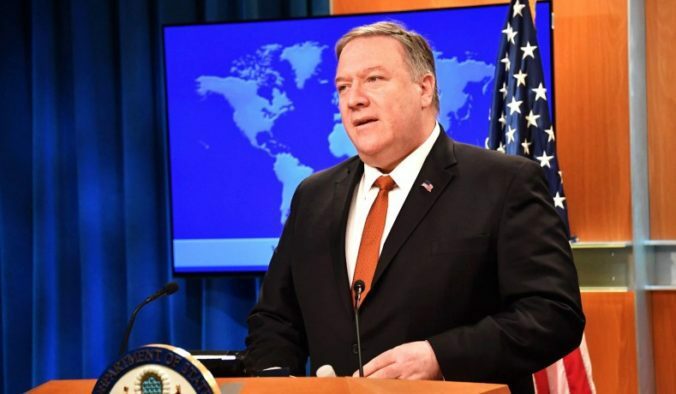 Pence’s move was part of a year-long fight over US aid policy towards Iraq’s religious minorities, with several conservatives voices claiming USAID and the United Nations were failing to help groups persecuted by the Islamic State of Iraq and the Levant (ISIL). In response, Pence has pressured USAID to change its approach. 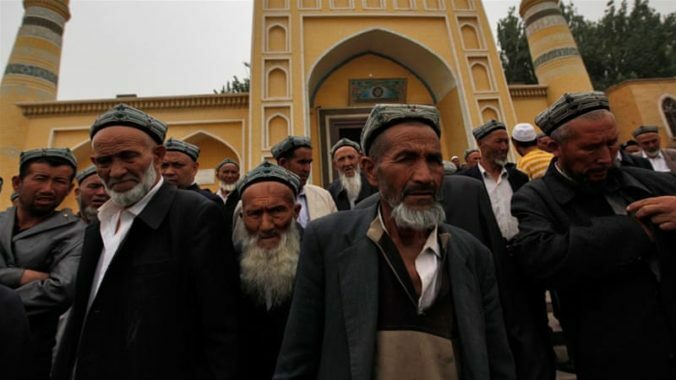 While helping persecuted people is a good thing, I’m worried these policies may actually cause more harm then they prevent. Last October, Vice President Pence said the United States would redirect aid from the United Nations and directly help Iraqi Christians. 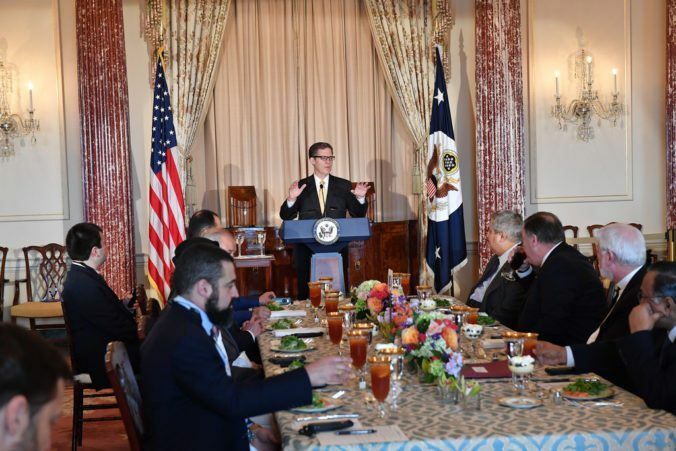 He followed this up with an announcement that the United States is dedicating aid to charities trying to help Iraqi Christians. 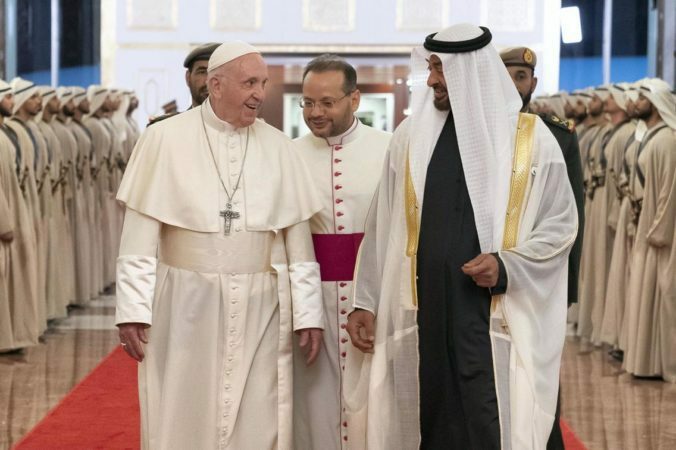 The recent appointment of a liaison to work “directly” with Iraqi churches on reconstruction efforts is the latest development in this process. 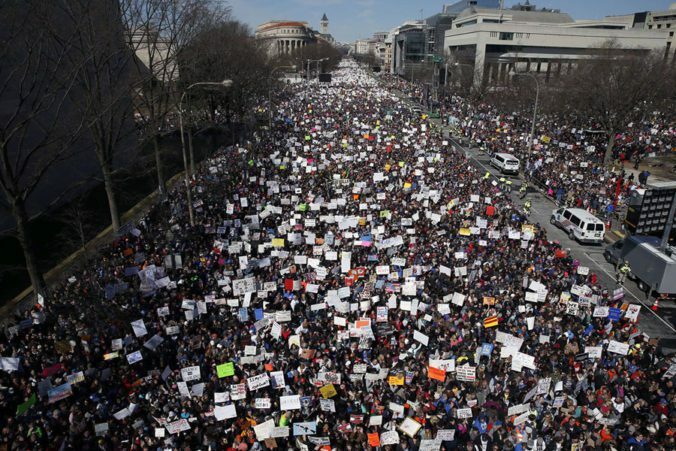 Tom Nichols, he of Death of Expertise fame, raised a few hackles over the weekend when he said marches really hadn’t achieved anything since the Civil Rights Movement. The 1999 G-8 summit in Cologne, Germany where the Jubilee 2000 campaign ringed the summit in their successful effort to get the IMF, World Bank, and major donors to write off developing country debt relief. I noted the 2000 International AIDS Conference held in Durban, South Africa, where the Treatment Action Campaign along with international supporters helped galvanize support for AIDS treatment access that culminated in the Global Fund to Fight AIDS, TB, and Malaria and helped usher in an era of low-cost generic AIDS drugs. 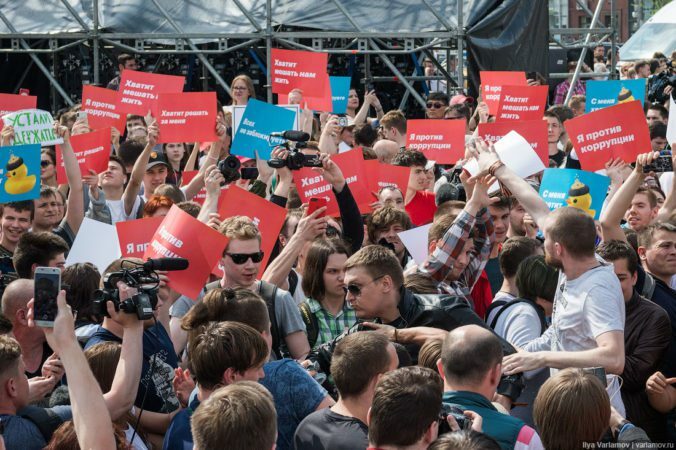 Other examples came to mind, ACTUP and AIDS campaigners in the 1980s who challenged the medical establishment to fasttrack AIDS drugs in the developed word, the campaigns and marches to end apartheid, the Solidarity protest movement in Poland, among others. A co-authored post by Dr Leena Vastapuu and Dr Maria Martin de Almagro. The first elected woman head of state in Africa, President Ellen Johnson-Sirleaf, has just stepped down from her office in Liberia. Her successor George Weah assumed the position on 22 January 2018. In a recent interview with CNN entitled “Why Africa owes a debt of gratitude to Ellen Johnson Sirleaf”, President Sirleaf and journalist Chude Jideonwo had the following exchange. Chude Jideonwo (CJ): You are in your final days as the first female president of an African country. 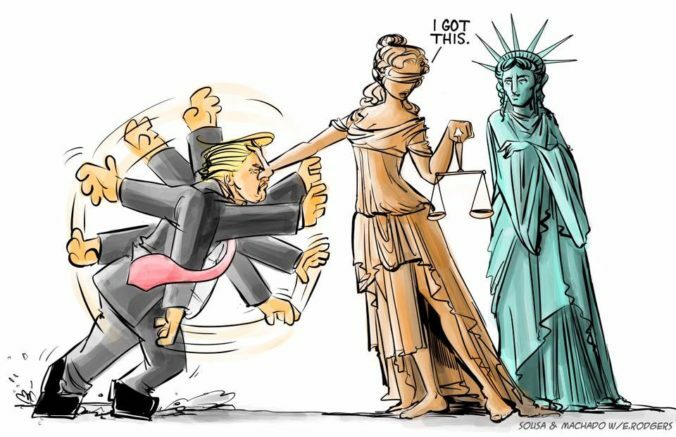 When you step down, there won’t be any more. What does that say to you? Ellen Johnson Sirleaf (EJS): It tells me that we haven’t worked hard enough for parity, particularly in political participation. 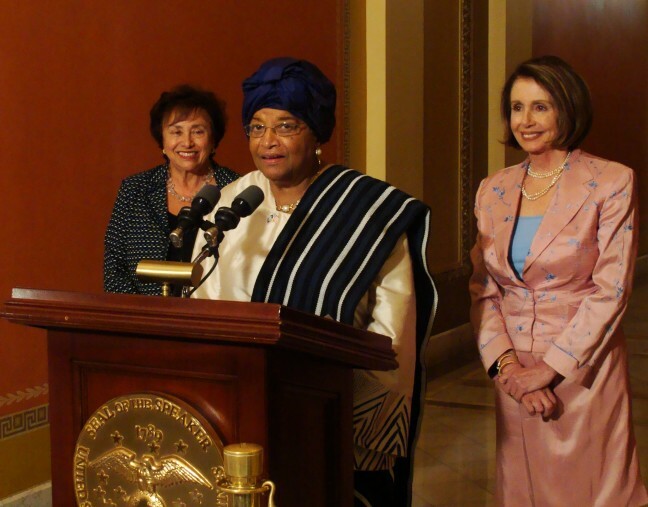 It saddens me, to a certain extent, because I represented the breaking of the glass ceiling in Africa. And I think that there are lots of women out there who haven’t quite reach there, but the queue is forming. CJ: You’ve been a president for 12 years. […] What do you think your gender, your femininity, brought to this particular position, if anything?